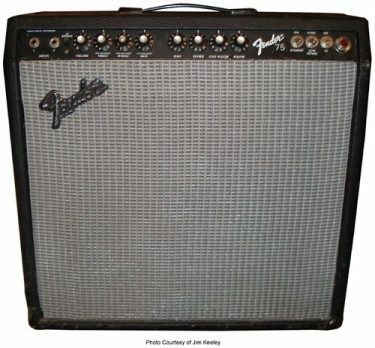 Replacement Valves for Fender amplifiers. 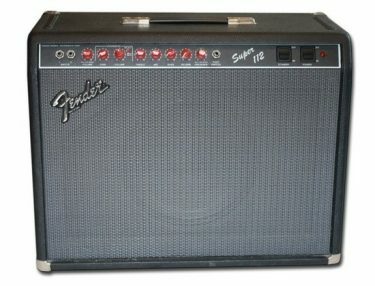 If you’ve got a Fender tube amp it’s worth looking after. 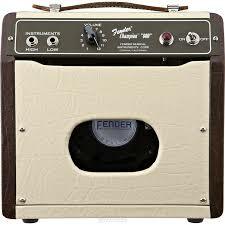 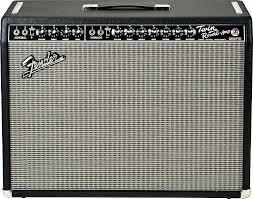 Old Fender tube amplifiers in good condition can be worth a fortune these days. 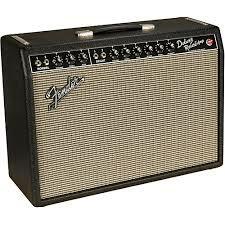 It would be nice if your trusty Fender tube amplifier ended up worth more than you actually paid for it. 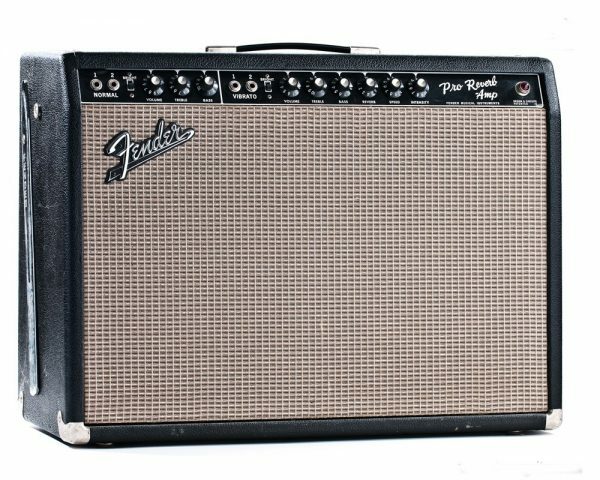 In order to keep it sounding like new, we always recommend you replace the valves on your Fender amplifier on a regular basis. 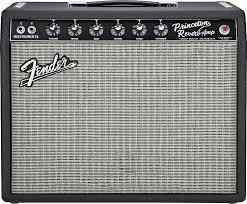 So if you haven’t changed them for a while your sound will have certainly deteriorated. 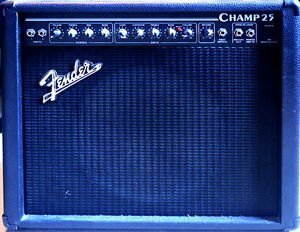 Best Valves for Fender Amplifiers. 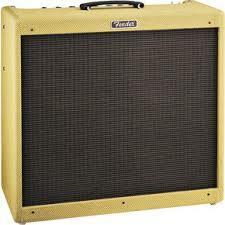 No matter how careful you are with your amp, the valves will only have a life of around 1,000 hours playing time. 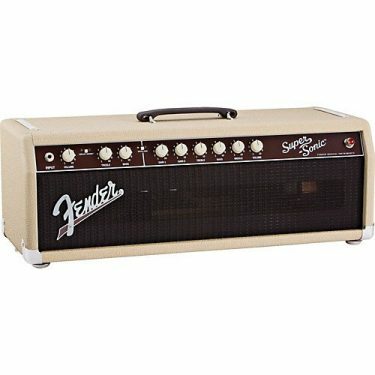 After that the sound quality will start to slowly deteriorate. 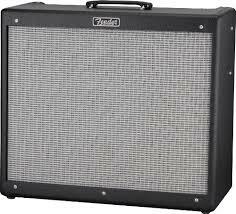 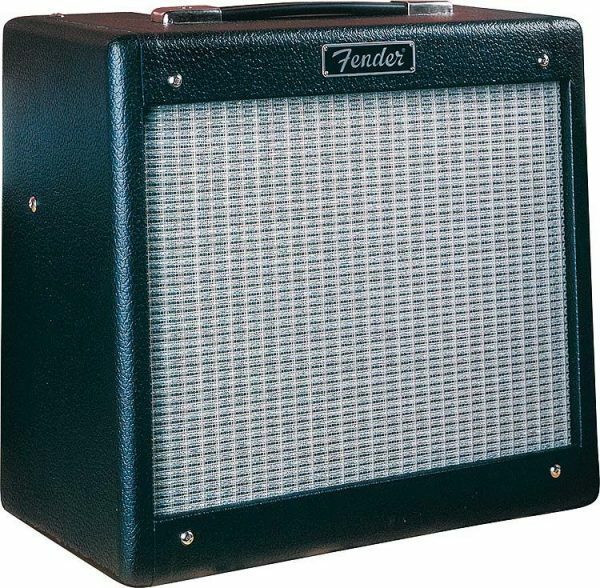 So replace the valves on your Fender amplifier on a regular basis if you want to keep them sounding as sweet as the day you first bought it. 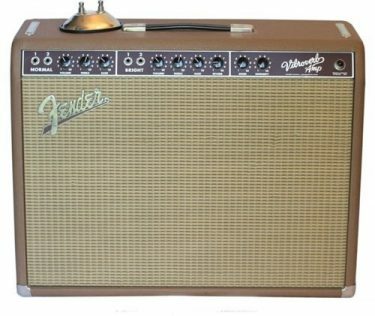 Click on your Fender tube amplifier below for details about which valves you need and how to place an order. 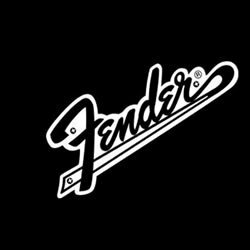 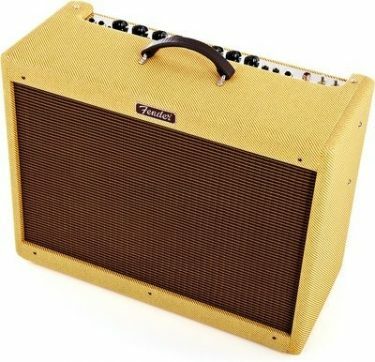 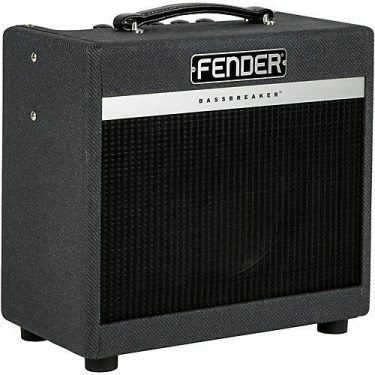 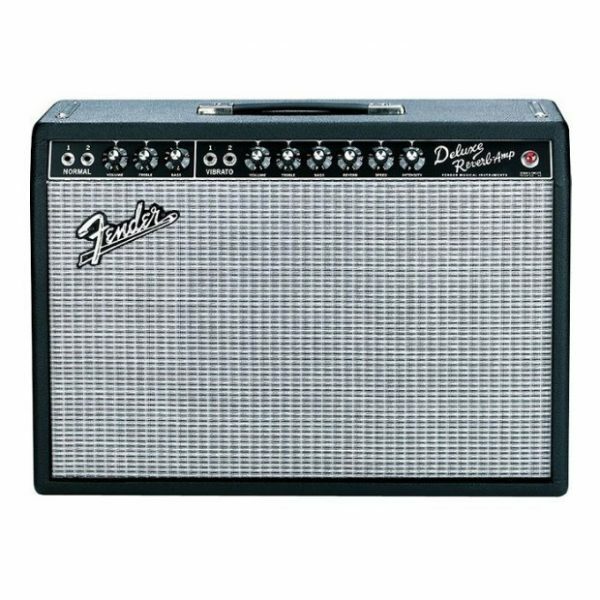 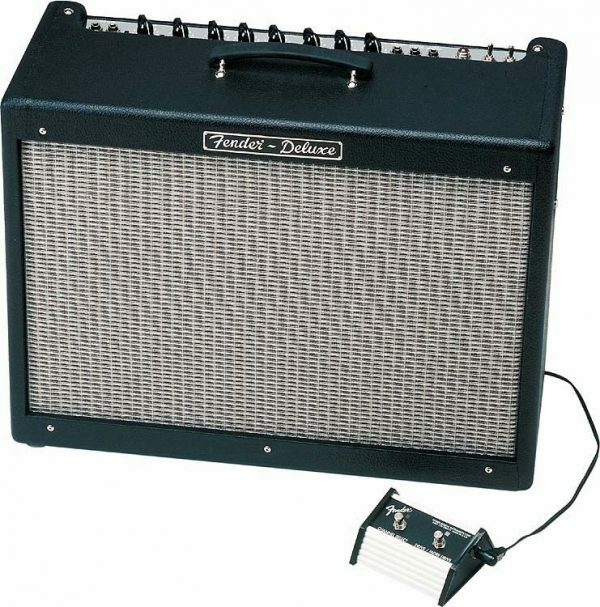 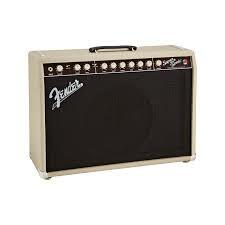 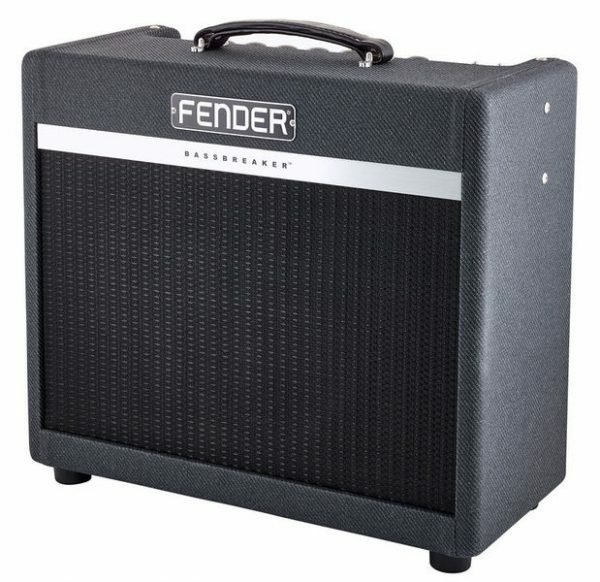 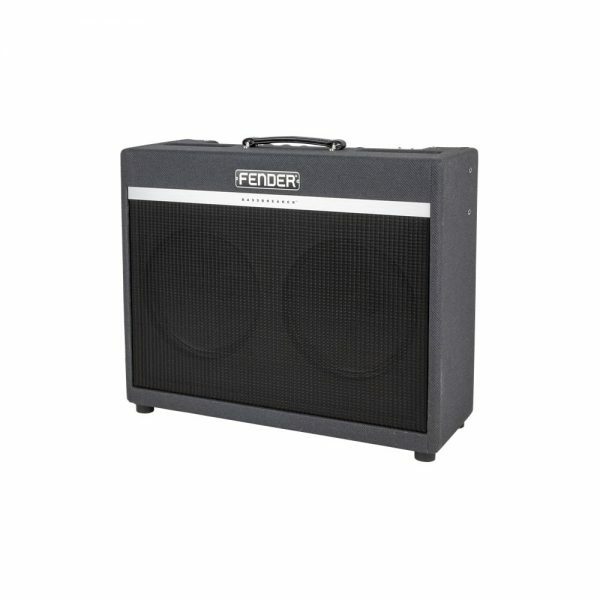 Note: We have in stock valves for all Fender amplifiers across the entire range. 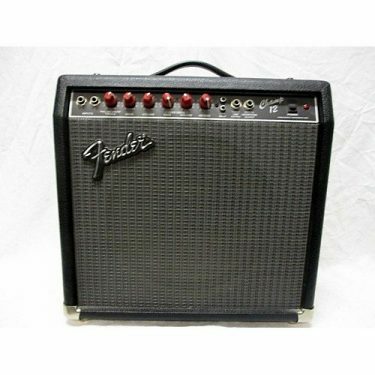 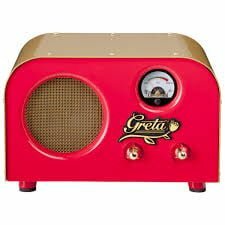 Meanwhile, if we've not yet listed your Fender amplifier or the specific valves for Fender you are seeking, just drop us an email. 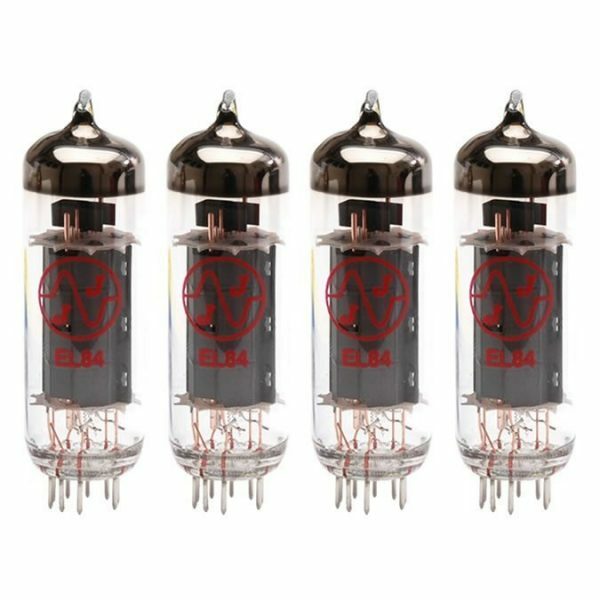 We'll let you know which valves you need using our contact us page. 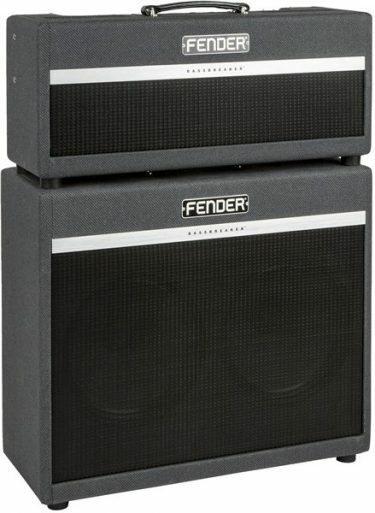 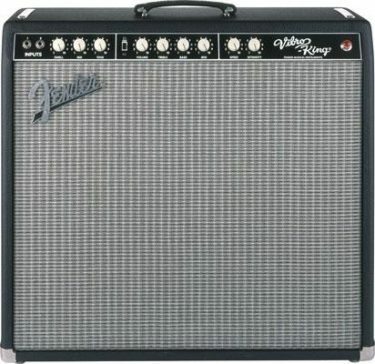 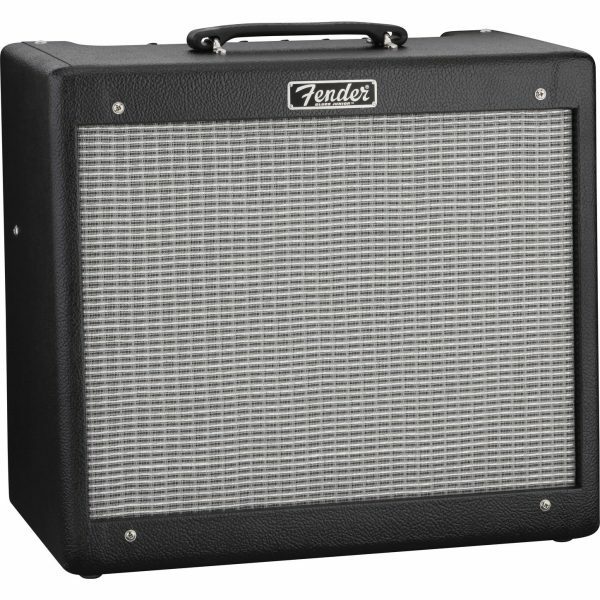 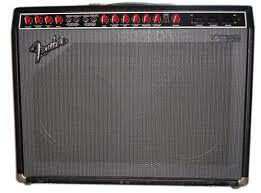 Remember, even the best Fender amplifier in the world will sound poor if the valves aren't replaced regularly. 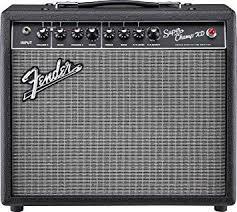 Finally, you'll be pleased to know that good quality valves for Fender amplifiers are relatively cheap but the difference they will make to your sound is huge. 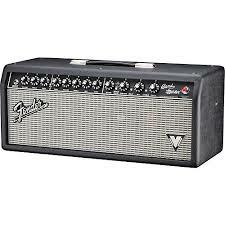 So order a set of brand new valves for your Fender amplifier and hear the difference.